Jorge Echeverría is the Vice President of Operations responsible for establishing all aspects of the company’s deployment strategy in Latin America, positioning it as a reliable partner and employer, through a model of balanced growth of the company, where the knowledge capital is aligned with the competencies of the organization, and the discovery of opportunities and emerging technology trends are addressed with a sense of urgency. Its main objective is to provide sustainable value to all its customers. Mr. Echeverría has a degree in Industrial Design from the State Technical University of Chile and Structural Engineering from the University of Santiago de Chile. Roxana Fuentes is Executive Vice President and General Counsel, with regional responsibility for all legal, privacy, contracting, mergers and acquisitions, litigation and compliance activities, as well as governmental and regulatory matters. 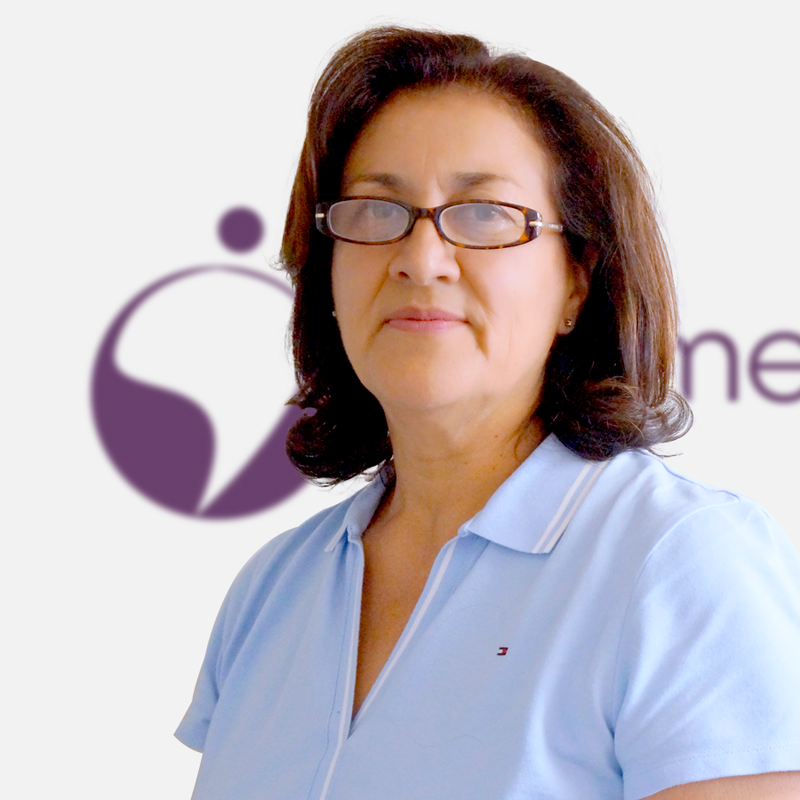 Ms. Fuentes is a Food Engineer from the University of Santiago de Chile and has a long career in charge of business administration in the commercial, legal, accounting and tax disciplines. Felipe Yáñez is responsible for financial operations, general accounting, approval of contracts with clients, issuance of project reports, control of the supply chain and management of accounting and tax advisors of the company. An important part of its performance is to lead the commercial change of the company and the transformation of the financial function, which includes the modernization of its systems infrastructure, as well as its policies and procedures. 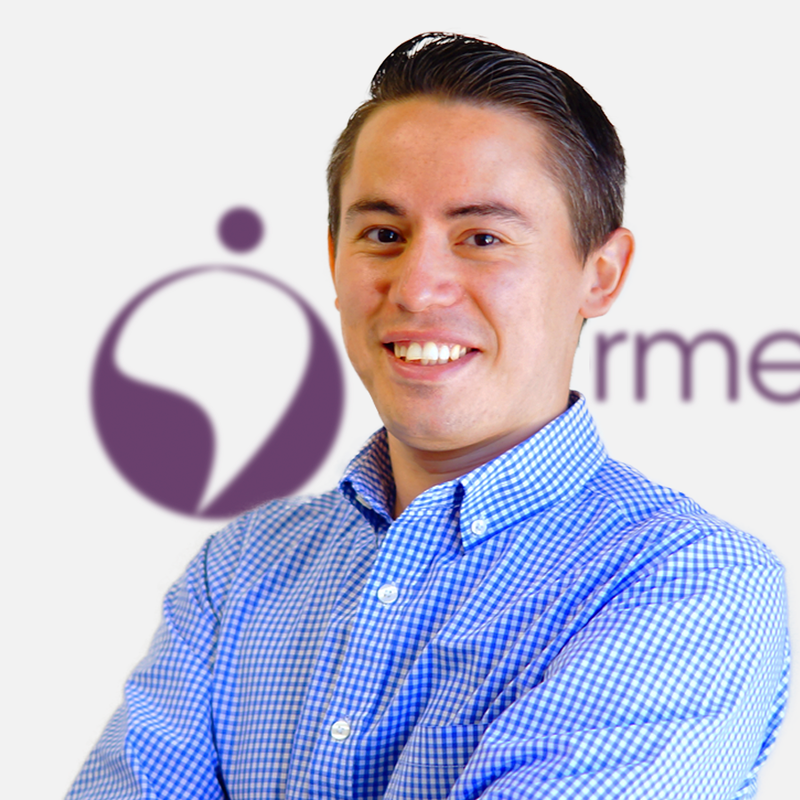 Mr. Yáñez has advanced studies in Administration and Accounting. 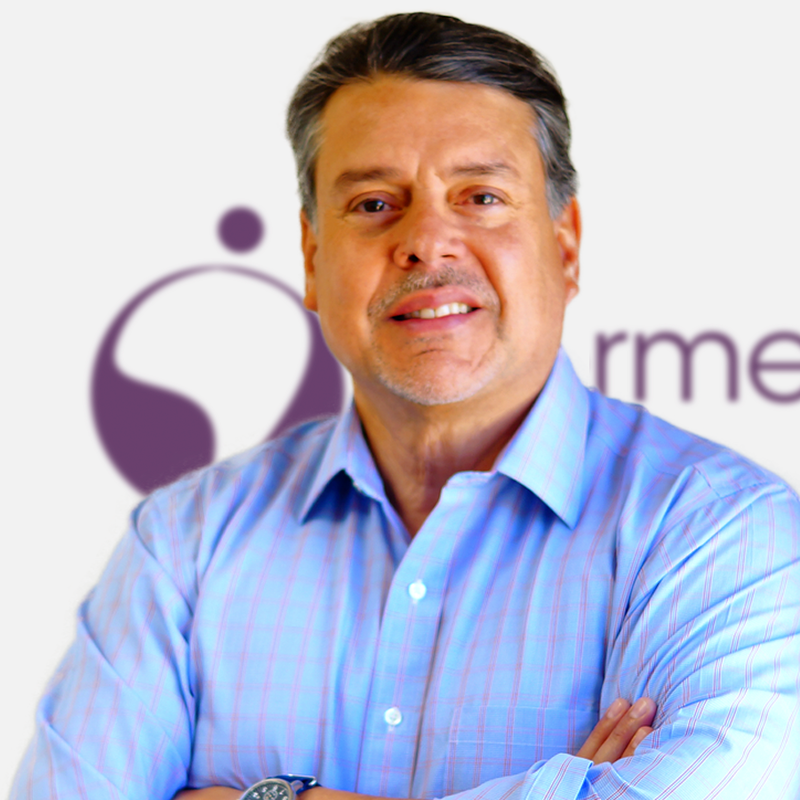 Sergio Cortés in his position as CIO of Intermedia Latam is responsible for deploying the innovation and growth plans of the company’s services and solutions. Mr. Cortés has experience delivering differentiated technology solutions to our clients, has advanced knowledge of ESB, BPM and Analytics software infrastructure, and provides the leadership to drive the implementation strategy of the software products that the company represents, and increase the technological excellence of the entire organization. Mr. Cortés is a Computer and Information Engineer from the University of Santiago de Chile. 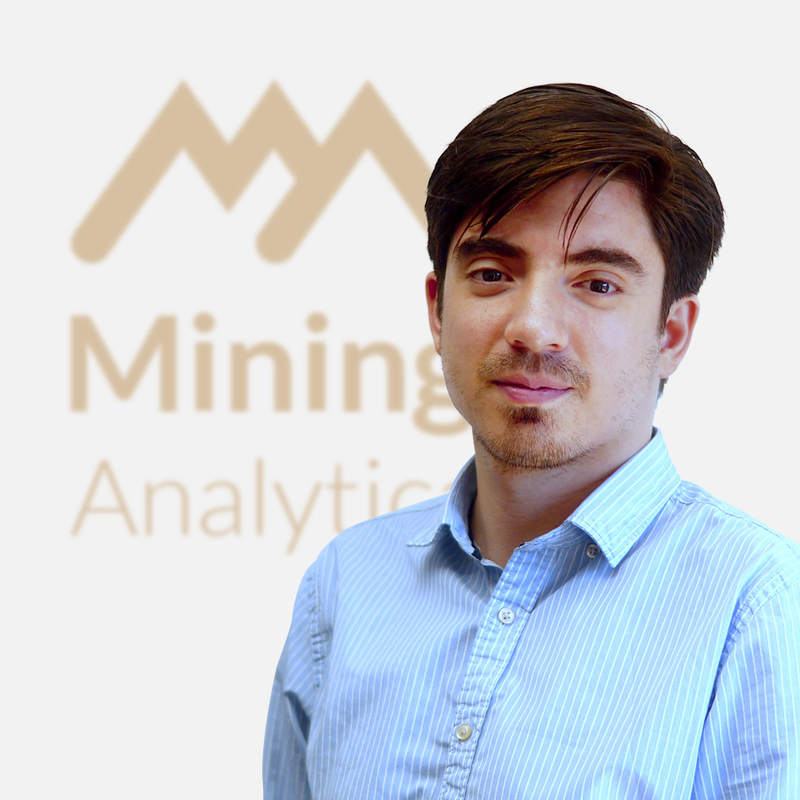 Alonso Hernández in his position as General Manager is responsible for directing the offer of Analytics solutions to clients in the Mining sector. 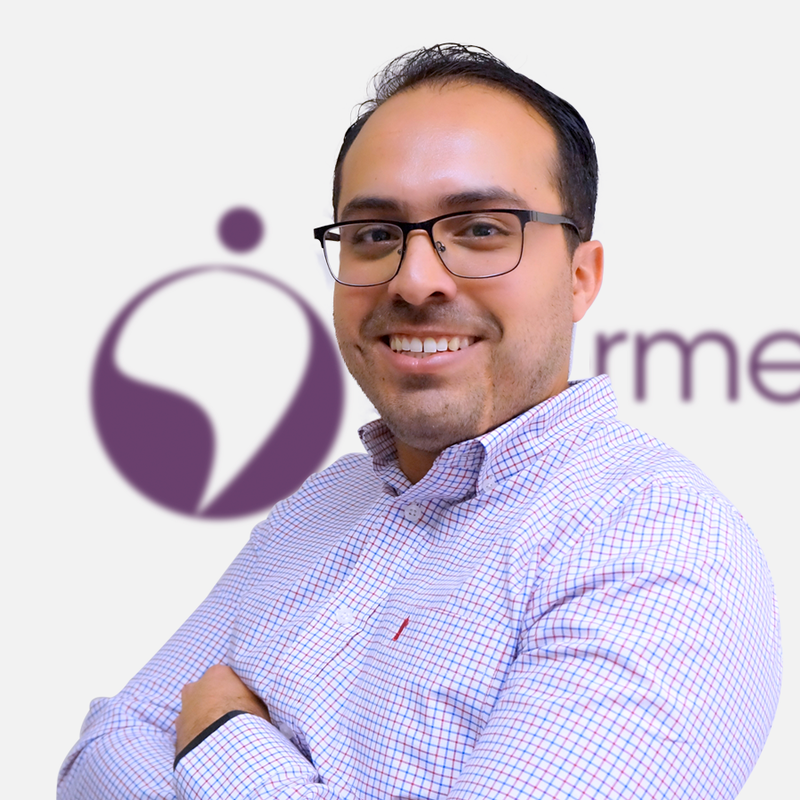 Mr. Hernández has experience in Business Intelligence Consulting, Big Data, Artificial Intelligence, Internet of Things and Machine Learning. 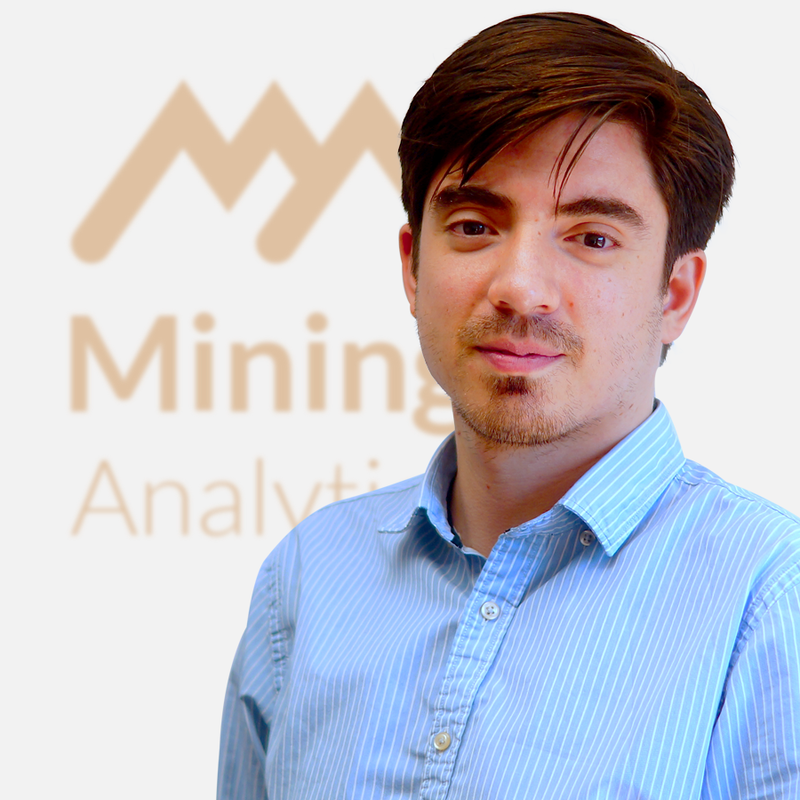 With extensive experience in the development of Analytics solutions for the Pharmaceutical, Retail, Finance, Energy and Mining industries, he is recognized by clients and colleagues as a highly experienced service leader. In the educational field, he has conducted training programs with TIBCO Spotfire products, encouraging the use of these technologies in global companies, such as BHP, Bayer Monsanto, Pioneer Dupont, MSD, AXA Spain, among others. Mr. Hernández is an Electrical Civil Engineer from the University of Santiago de Chile. 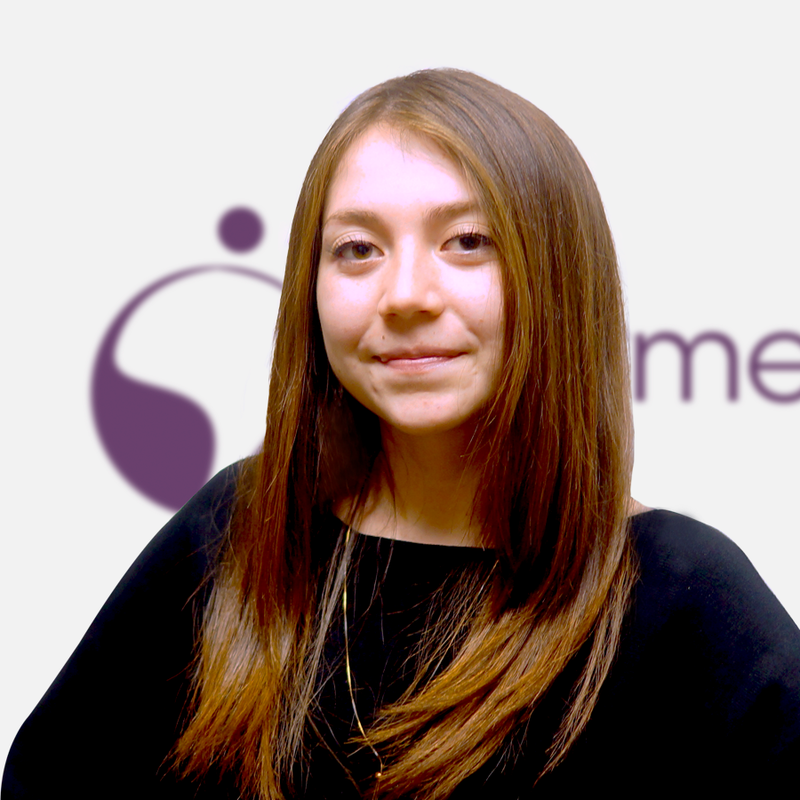 Victoria Echeverría is responsible for the formation of cohesive and effective professional teams to ensure that Intermedia Latam complies with its strategy of recruiting human capital aligned with the development plans implemented in each country where it operates. 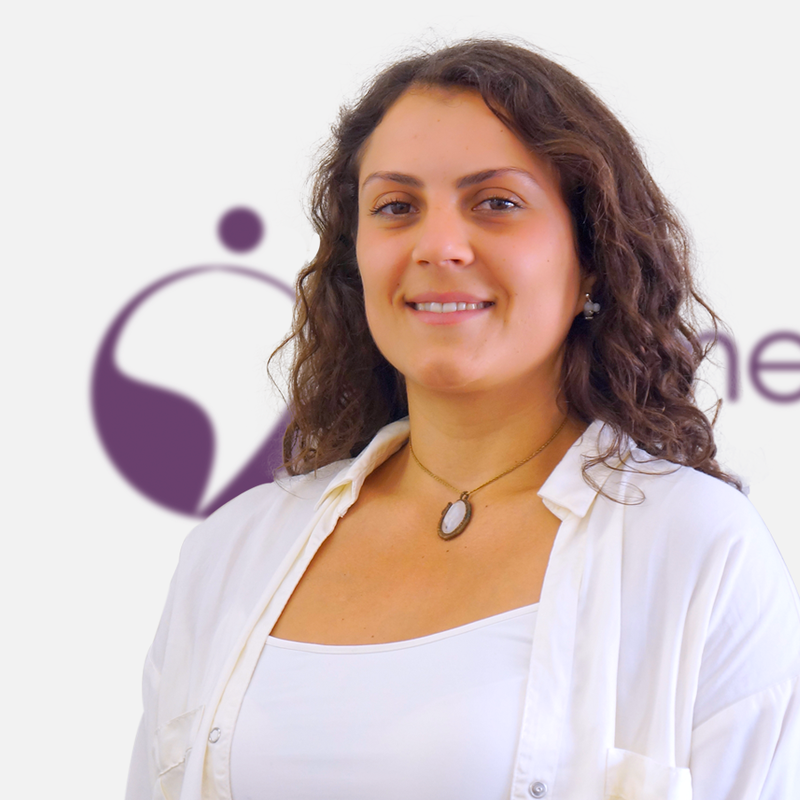 Victoria has studies in Labor Coaching, Change Management, Talent Development and Labor Relations, and a diploma in Human Resources Management from the University of Santiago de Chile. Camila Cortés is responsible for planning and implementing marketing programs both short and long term, aimed at new and existing markets through social networks, digital campaigns, advertising and creative projects. An important part of its performance is the development of action plans to help position and establish the Intermedia Latam brand, the coordination of the area’s resources to the different programs and the establishment of quarterly objectives considering profitability and competitiveness in its decisions. Camila holds a degree in Business Administration from the Higher Education Institution DUOC UC. 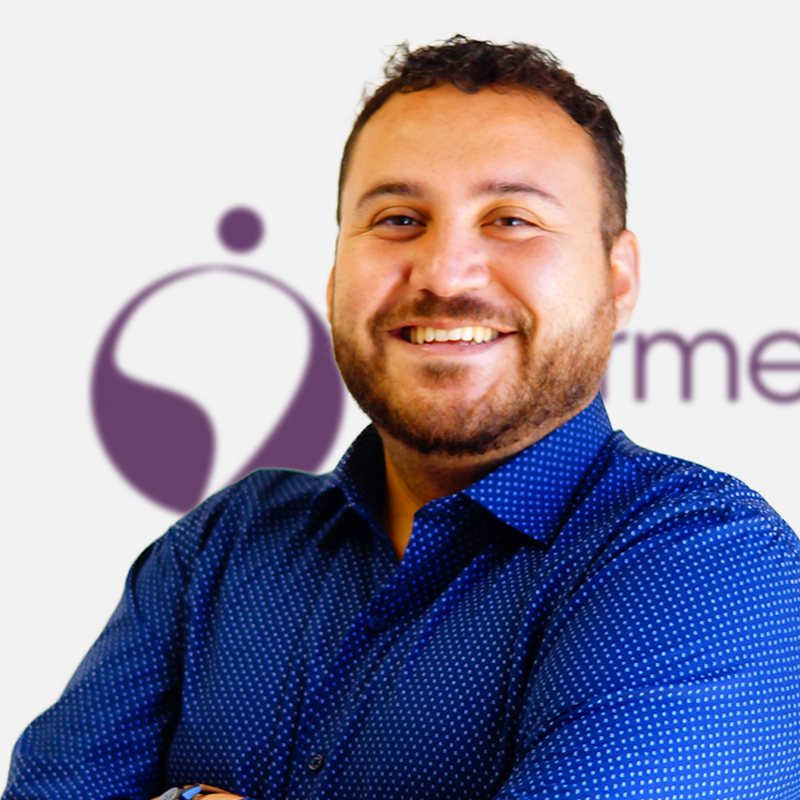 Roy Mendez plays a very important role for Intermedia Latam, he is responsible that all our people receive the highest concern through high management standards to increase commitment and raise performance throughout the business. Roy aims to help our people reach their full potential, and worry at the same time, that they meet the business needs of the company. Their functions start from the hiring of personnel, their professional development, the supervision and evaluation of performance until the disengagement when necessary. Their leadership skills, communication and interpersonal skills, combined with the knowledge of human resources to implement procedures and standards of first level. Mr. Mendez holds a degree in Industrial Labor Relations from the URBE University of Maracaibo, Venezuela.